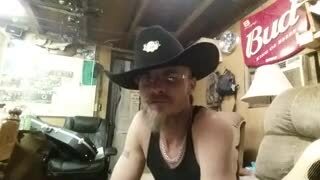 Keep it up cowboy! Were waiting to hear "Further" on the radio someday. Steve sings from the heart and his music gets in your soul and lights a fire. Definitely what this country needs right now! 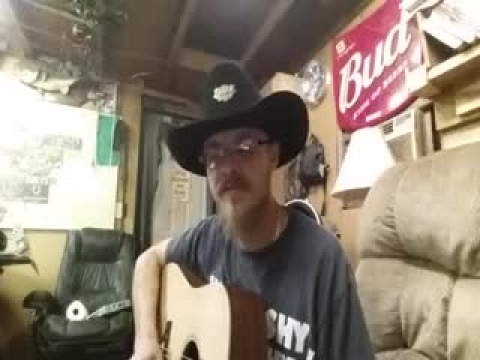 Steve is a great man and a awesome provider for his family.Love his music it's straight from his heart and soul!! God Bless you Steve. Vote for Hickstick! Thanks ya'll! !! I'm an Indiana Native. Husband and a father of 3. I'm an Electrician by trade. 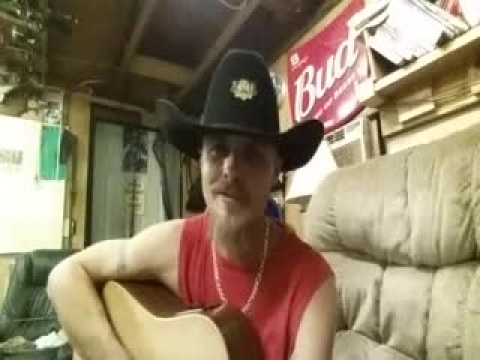 I'm a singer/songwriter and Country music fan. I've been playing music off and on for the last 20 years. Just Recorded in Nashville in recent months and trying to self promote my Ep. I'm unsigned, and playing locally at this juncture. But I'm in pursuit of a band love music because it's the best medicine.